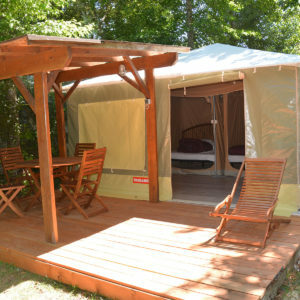 The canvas bungalow: the advantages of camping without the disadvantages. Opting for rental accommodation does not necessarily cost much more. In any case not with us. You have been camping for years but you are tired of planting the tent. The campsite was before. Now, not to mention great comfort, your back still requires good bedding. What you prefer in the campsite is the conviviality of going to do the dishes with everyone at the toilet block. 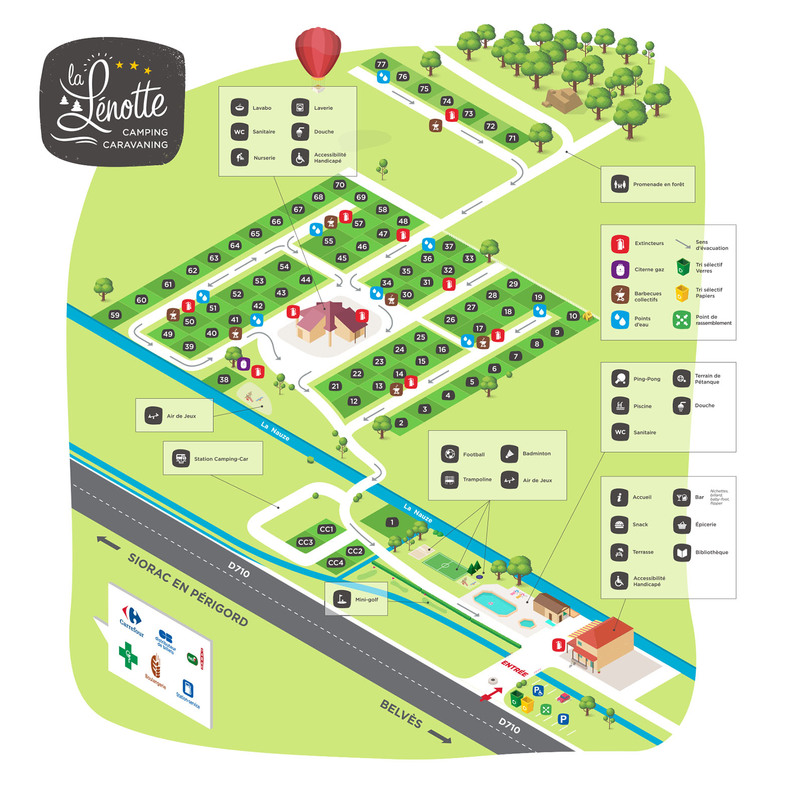 Despite the very low prices of the campsite La Lénotte, you can not afford a comfortable mobile home but still want a rental accommodation. Look no further, we have what you need. 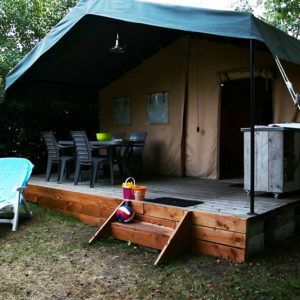 The canvas bungalow, located halfway between the tent and the mobile home, will offer comfort and simplicity while keeping the camping spirit. Just choose your size: small or large.